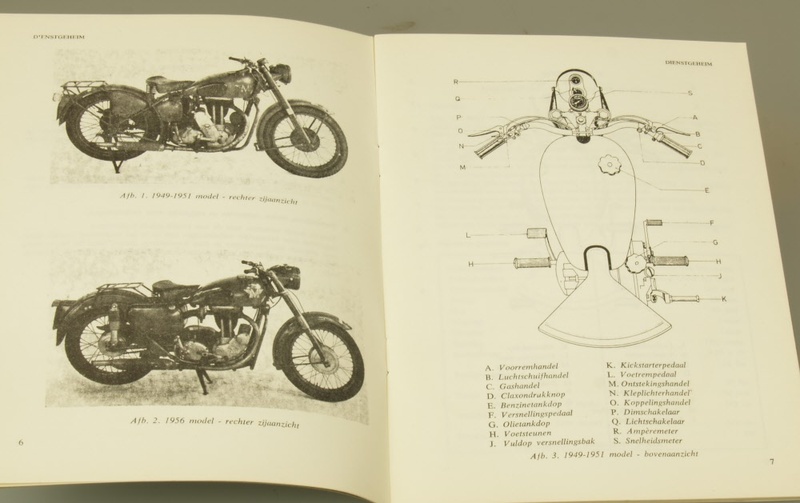 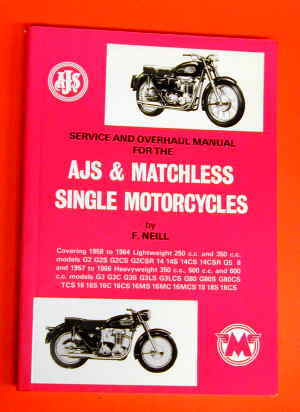 F. Neill wrote this fantastic little book in the sixties for all AJS and Matchless single cylinders. 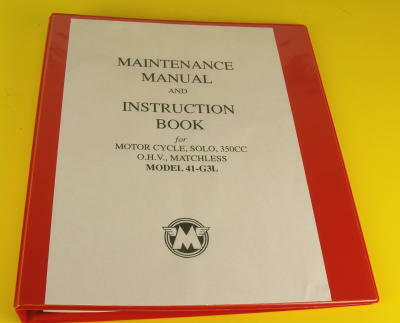 This is a WORKSHOP MANUAL. 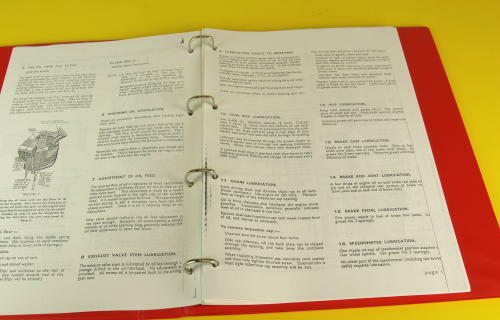 We still have some brand new copies left. 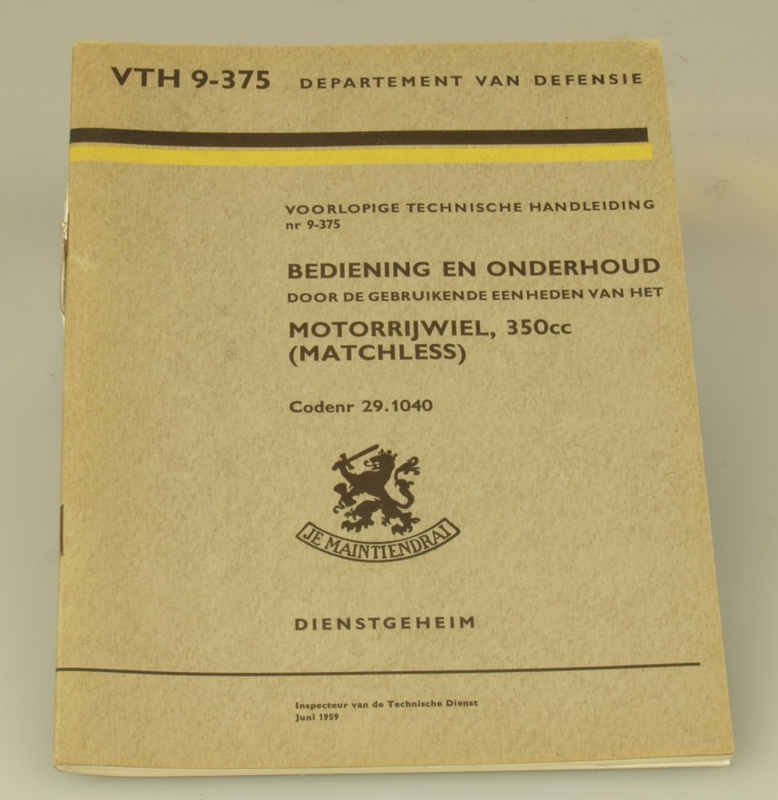 58 bladzijden met instucties voor de 1949 en 1956 lichting van de 350cc Matchless.